Lotus appears to be making a decent comeback these days. The 2016 Geneva Motor Show saw the performance automaker debut an open-top, lightweight version of its Exige Coupe, which itself made its debut near the end of 2015. 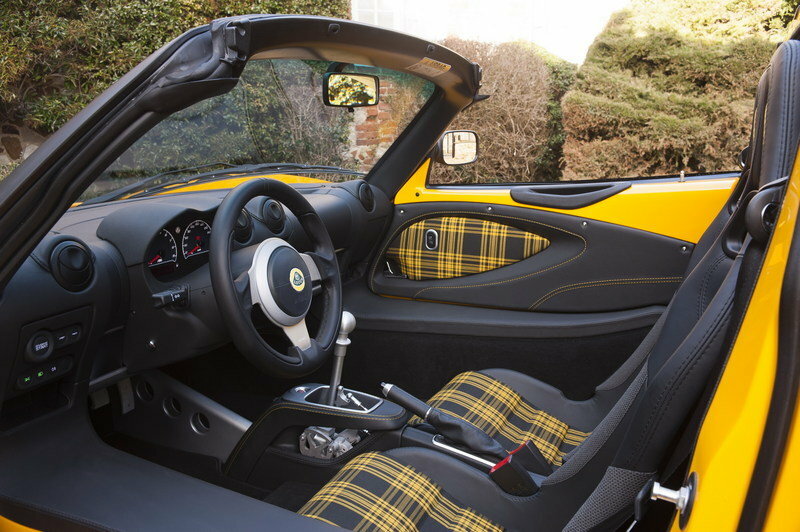 The Exige Sport 350 Roadster takes Lotus’ theme to the maximum. Despite having a removable top – something that normally adds weight – the Exige Sport 350 Roadster is a full 88 pounds lighter than its coupe counterpart thanks to a bevy of lightweight add-ons. This list includes lighter, forged alloy wheels, cross drilled and vented two-piece brake rotors, and a slew of carbon fiber body panels. Now the rear hatch, side air intakes, seats, and front access panel are made from carbon fiber. Even the battery has been replaced with a Lithium-ion unit that weights less. Lotus hasn’t messed with the Exige’s powertrain, save for a new six-speed manual transmission that is said to provide better shifts while, of course, cutting weight. For those wanting some injected heritage, Lotus offers an optional trim pack that adds sport seats and door panels covered in classic Lotus colors. 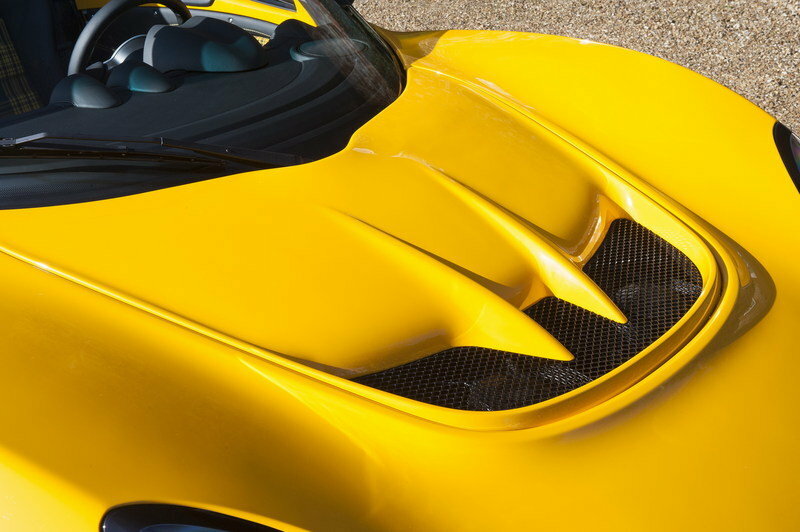 Continue reading to learn more about the Lotus Exige Sport 350 Roadster. The Exige’s looks didn’t drastically change in the transformation to a roadster. Obviously the top section of the roof can be removed, allowing for an open-road experience, but otherwise, the Exige Spot 350 Roadster looks mostly the same as the Sport 350 Coupe. There are some differences, however. Most notably is the rear wing design. The Roadster no longer has the downward-connecting fins at each end of the wing. That aside, the Exige is a beautiful car. 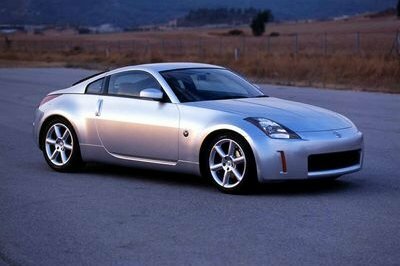 Its sloping front hood, LED-encrusted headlights, large vents, swooping rear flanks, and old-school inspired taillights make the car fantastic eye candy. Optionally, customers can choose the Carbon Aero Pack. 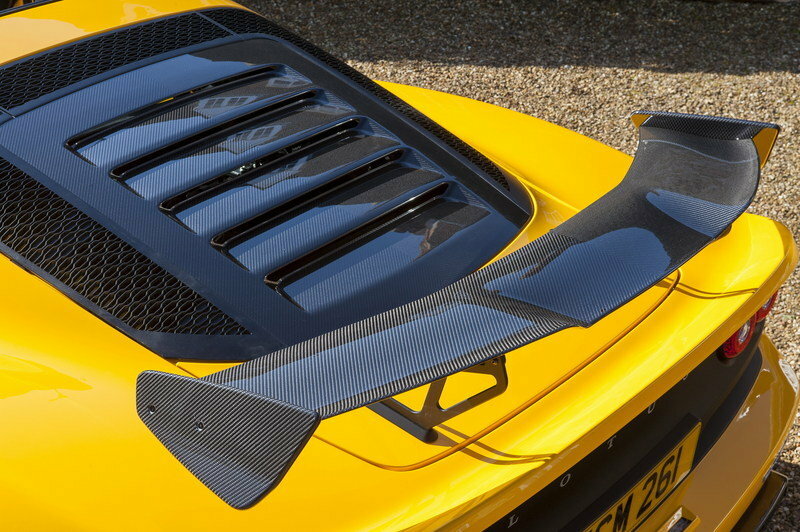 Like the car seen in the photos, the aero pack includes a front splitter, unique rear wing, and rear diffuser – all made from carbon fiber. The lightweighting efforts carry into the interior. The seat supports and shell are made from carbon fiber, while the center console hosts an improved manual transmission shifter with exposed linkages. The shifter is said to not only make shifting better, but also adds a racing flair to the cabin. The standard interior includes cloth seats with either a red or yellow color theme. Customers can opt for leather or Alcantara as well. But after seeing the yellow-stripped seats match the yellow exterior, it’d be hard to pass up such a fantastic use of color. The red should be just as exciting. Otherwise, the Exige’s cabin is a beautiful place to sit. The three-spoke steering wheel, the simple gauge cluster, and of course, that manual transmission shifter with its expose linkages are darn near artwork. Opting for the Roadster doesn’t change the Exige Sport 350’s powertrain. 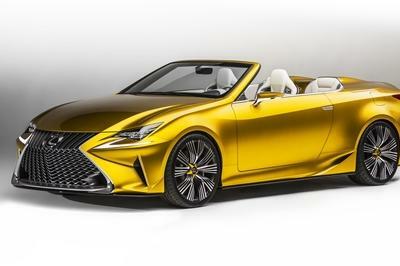 It still utilizes the same Toyota-sourced, supercharged, 3.5-liter V-6. The mid-mounted engine generates a healthy 345 horsepower and 295 pound-feet of torque. Power is sent to the rear wheels via the standard six-speed manual gearbox or an optional six-speed automatic with a manual shifting function. Thanks to the 88 pounds of weight reduction, the Exige Sport 350 Roadster is 0.2 seconds quicker to 60 mph than its coupe counterpart. That puts it hitting the benchmark in 3.7 seconds. Top speed is listed at 150 mph. Pricing for the Exige Sport 350 Roadster starts at €62,185, or $67,400 at current exchange rates. 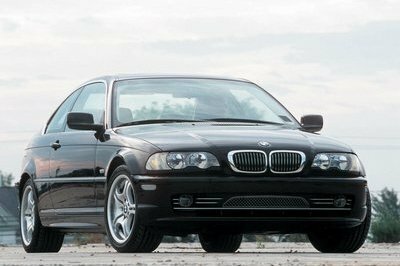 That’s actually not a terrible deal, considering the track-focused nature of the car. Then again, creature comforts come second, at best. Even air conditioning is an option. The Spyder version of the Boxster is Porsche’s most track-focused, lightweight version of the Boxster. It’s 66 pounds lighter than the Boxster GTS thanks to a lighter interior and a thinner fabric roof. The car benefits from improved aerodynamic bits, unique fascias front and rear, and a revised suspension setup. The car comes powered with the same 3.8-liter flat-six found in the 911 Carrera S. it makes 375 horsepower and pushes the car to 60 mph of 4.3 seconds on its way to a top speed of 180 mph. Handling is improved thanks to a lowered ride height and better suspension tuning. Larger brakes help slow its roll, while 20-inch wheels were added to fit over the larger discs. 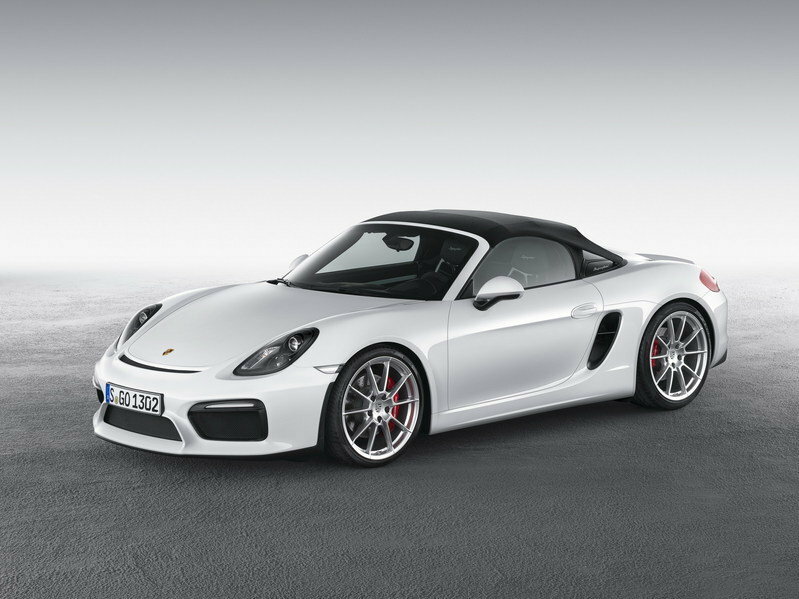 Prices for the 2016 Porsche Boxster Spyder start at $83,000 and grows with added options. Read our full review on the Porsche Boxster Spyder here. 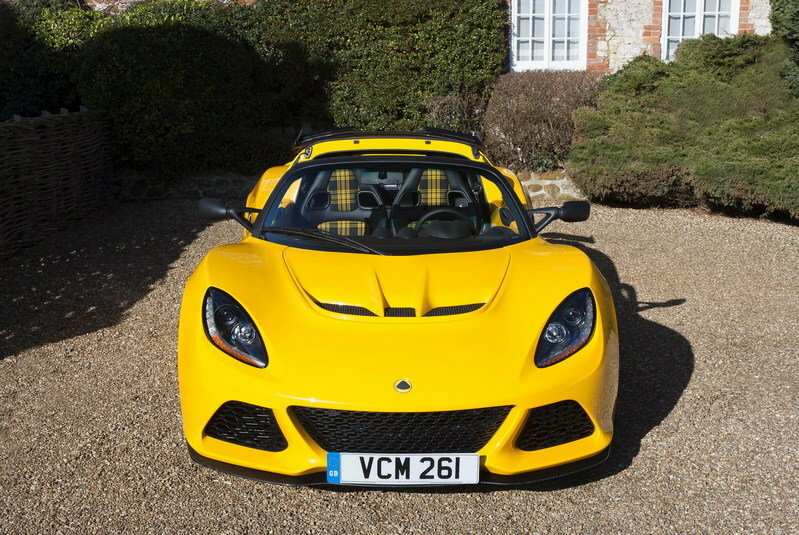 The Exige Sport 350 Roadster is a great addition to the Lotus lineup. Its lighter weight, revised gearbox, optional aero package, and quicker 0-to-60 mph sprint times should attract the Lotus purists. After all, owning a Lotus is all about that weight reduction, bro. Expect the Exige Sport 350 Roadster to hit showrooms in June of 2016, though you won’t find them in the U.S. 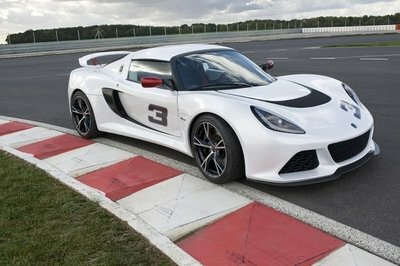 Sadly, Lotus isn’t bringing this one Stateside. That’s a shame as the car is perhaps one of the most pure drivers cars this side of the Ariel Atom. As the logical evolution of one of Lotus’ most recent success stories, this year’s Geneva Motorshow is the world debut of the new Exige Sport 350 Roadster. 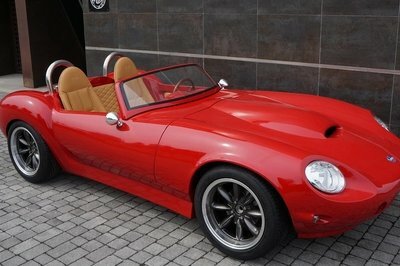 Hot on the heels of the coupe version, announced at the end of 2015, this Roadster derivative of the iconic sports car is lighter and faster than ever before, thanks to a 40 kg weight drop, compared to the hardtop version. By selecting the lightweight options available, including a Lithium-ion battery, lightweight forged alloy wheels, cross drilled and vented two-piece brake discs, together with carbon fibre items such as the rear tailgate, side air intakes and seats as well as a revised composite front access panel the total weight of the car can be reduced to 1,085 kg – the lightest possible incarnation of the current generation Exige. 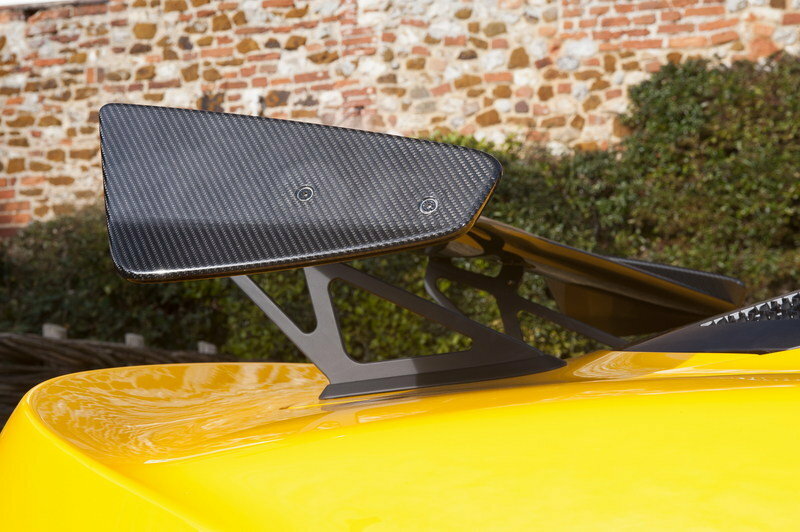 The Lotus Exige Sport 350 Roadster on display at the Geneva Motorshow benefits from not just the available lightweight options but also the Carbon Aero Pack includes a front splitter, rear wing and rear diffuser made from carbon fibre. As the lightest ever V6 powered Exige, the 345 hp roadster boasts a 0-60 time of 3.7 seconds, and a top speed of 150 mph. The Roadster also features the heavily revised manual gearbox from the coupe, to provide faster and more precise gear selection. Using lightweight machined and cast aluminium components, the mechanism is not only aesthetically appealing but also cuts the complexity, and weight, of construction for the car’s centre console. As standard, lightweight components include a louvered tailgate panel, a lighter battery and lightweight engine mounts. A smooth-shifting 6-speed automatic gearbox is available as an option, with electronically optimised up-shifts. Drivers can change gears manually via forged aluminium paddles mounted to the steering wheel, or rely on the gearbox’s fully automatic mode. Optional trim packs provide a heritage theme to the cabin with lightweight sports seats and door panels clad in red or yellow Tartan, with leather or Alcantara interior trim options also available.